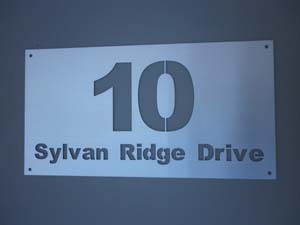 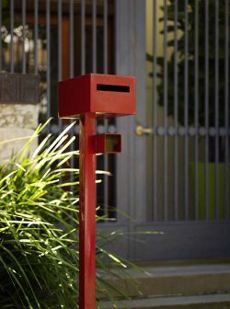 Project Letterbox powder coated letterbox  - $465.00 : Letter Box King, Best value letter boxes and lettering! 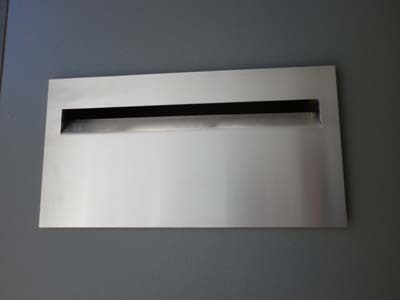 Project letterbox with newspaper holder made from 304 grade stainless steel. 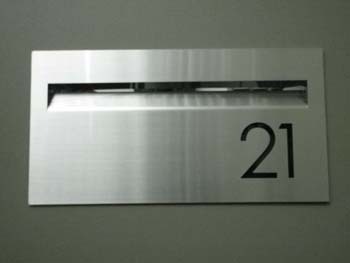 You can choose a Dulux powdercoating color, the chart is available on the internet or we can email it to you.